When the snow and the cold are approaching, the first thing you are going to think is about winter holidays, even just a weekend ski breaks Italy. In Italy, there are many options where to spend a good and relaxing week on the snow. From skiing near Venice Italy, or having the best romantic moments at a fine restaurant. Skiing near Lake Como Italy for a great hiking and walking around one of the most envied resorts. Are you feeling cold and want a great escape from the city loneliness. So why are you not looking deep in to find the best ski chalet in Italy, take a glass of red wine in front of a warm fireplace. The list of the best ski chalet in Italy. Where to stay for the best winter escape with a glass of wine in front of a fire place with the Alps in the background. All you need to know about the best winter ski chalet in italy is here! If you are looking for a ski resort close to Milan Malpensa airport, Bormio is the best option. 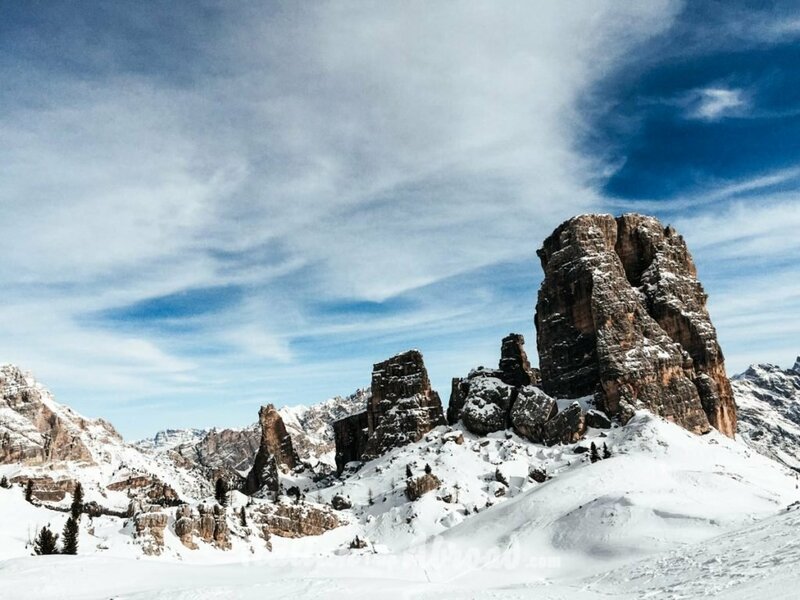 Madonna di Campiglio is one of the popular winter destinations for mountains lovers. Here are taking place professional ski races. This part of Italy is well known for the best hikes paths. In Alta Badia there are the best restaurants of Alps, it has numerous restaurants and three of them has got 2 Michelin stars. The slopes of Canazei are some of the best of Italy, and this is the best underrated place where to spend your winter holiday. I am used to spend my chilhood on this slopes. He has got really good memories. With over 115 km ski slopes are one of the most known in Italy. It has been used even for professional ski competitions. Livigno is in Lombardia, a Region in the north of Italy. The ski slopes are really close to the Swiss Border. It is not just a ski holiday, in Livigno you can even enjoy a family weekend on the snow. Milan Malpensa is the nearest airport to Livigno Ski resorts. 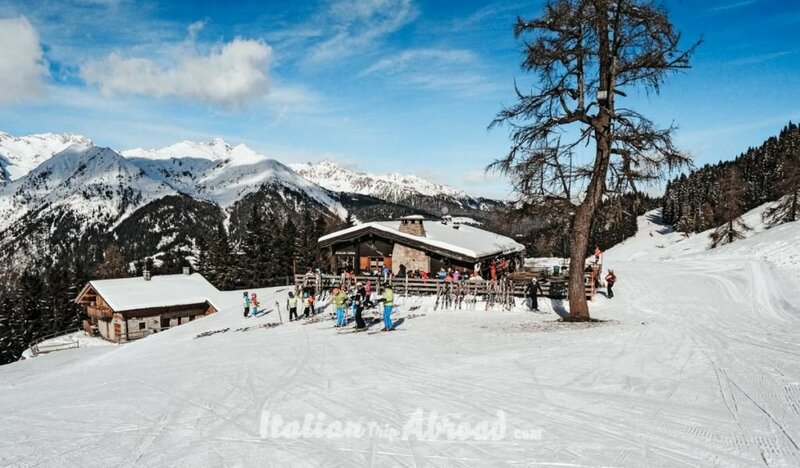 It is one of the best ski resorts in Italy for intermediates, here is one of the best school where learn how to ski for newbie. Look about all the great information the official website of Livigno has got. 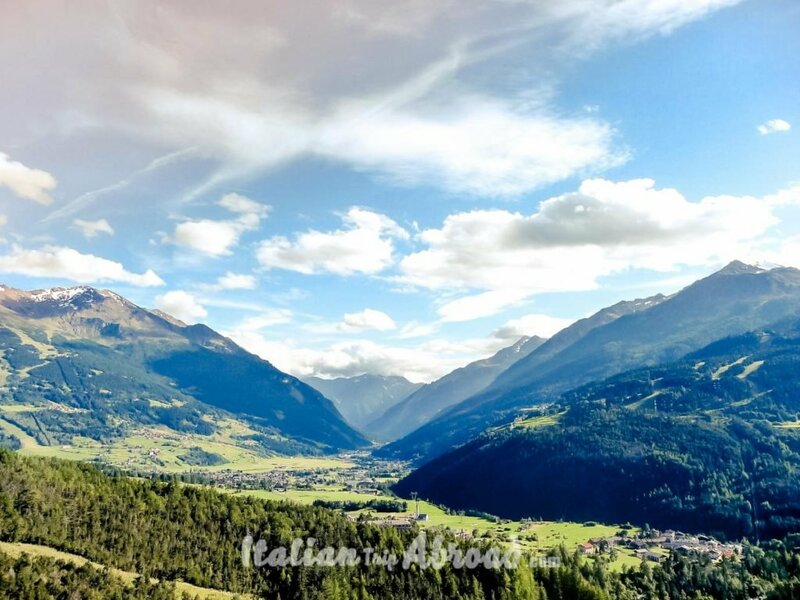 The Ski slopes of Bormio are what you need to relax from the busy and stressful city life. The slopes of Bormio are the closest ski resorts near Milan Malpensa airport. You can enjoy the best of the Bormio Italy ski Resort during Christmas and New Year Eve when it is taking place the famous torchlight parade and fireworks on the snow. 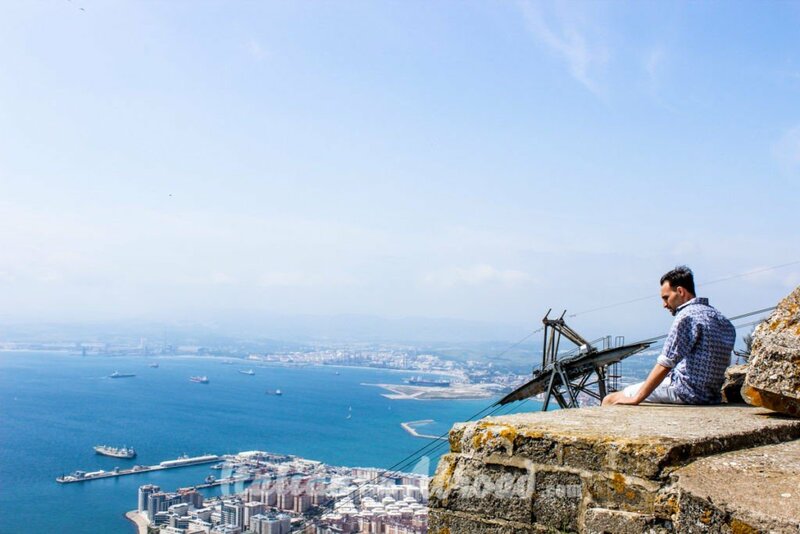 It catches many people from all over, just for this amazing scenario on the top of the mountain. Here during the New Year Eve, hundreds of skiers going down from the mountain to the close village with light torches, making the landscape magical and unique. In January every year is taking place also the sports weekend EA7 Sportour, where the hills and the slopes are full of lights and colors. For a full programme about Bormio ski resort, you can go on the official website. Pick Bormio not just for the ski resorts, but even for the best spa holidays on the alps. 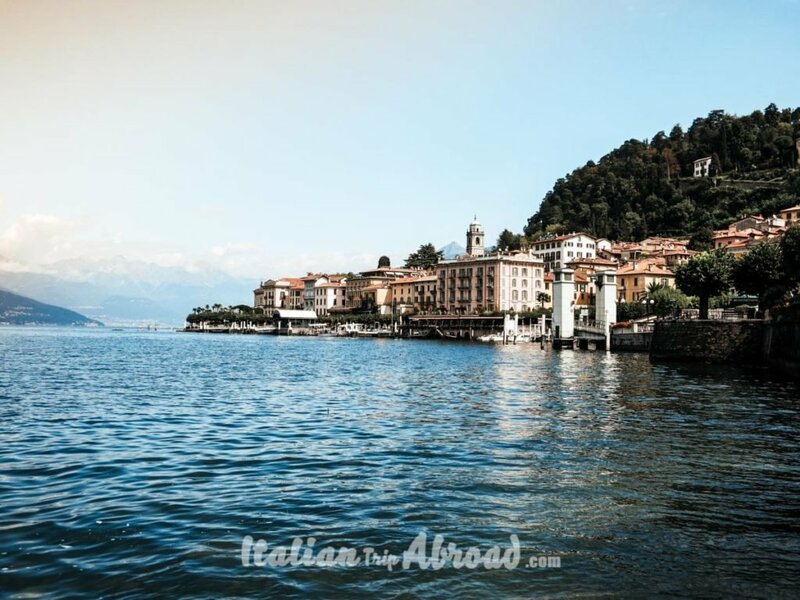 Not so far from Milan, the main city in North Italy there is one of the most famous lakes of the Region. 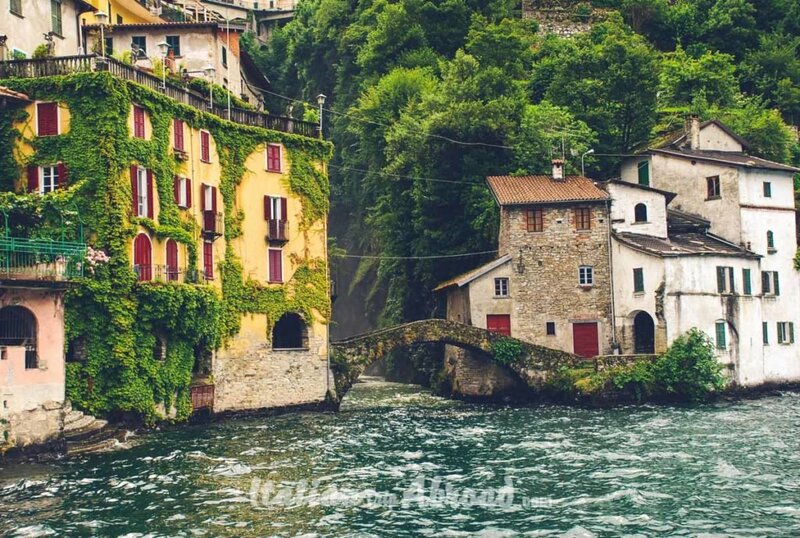 The Lake Como is not just sightseeing of Milan and around, it is also pulled of famous ski resorts. Taking a short winter break in one of the ski resorts near Lake Como, you will enjoy both the lake and the mountains. You can live this part of Italy in summer or in winter. Those resorts are also the best ski resortsin italy close to the switzerland border. The Lake Como is filled with a lot of opportunities as water sports, and in winter you can enjoy skiing or snowboarding. Is easy to reach the ski resorts near Lake Como from any airport of Milan, but the one we suggest is Malpensa. It is really close. The Piani di Bobbio is the most popular slope near Milan. It is really crowded during the winter weekend. This place has 13 open slopes and is the most suitable for families.If you feel you want just to spend one day on the slopes, here you go. You can book your seat on the bus that is going from Milan to the Ski resorts of Piani di Bobbio for a cheap price. Check on their website. Madonna di Campiglio is one of the nearest ski slopes to Milan Bergamo Airport. Bergamo airport is on the east side of Milan, so it will reach all the slopes in Trentino and Friuli. The best way to reach Madonna di Campiglio from Milan Bergamo Airport is renting a car, but be ready to difficult curve, it is not easy to drive with the snow, especially if you are not an expert driver. The other way to reach the ski resorts of Madonna di Campiglio is by bus. Directly from the Airport, there is a bus toward Monaco, managed by Flixbus. The ride will take up to 3 hours. 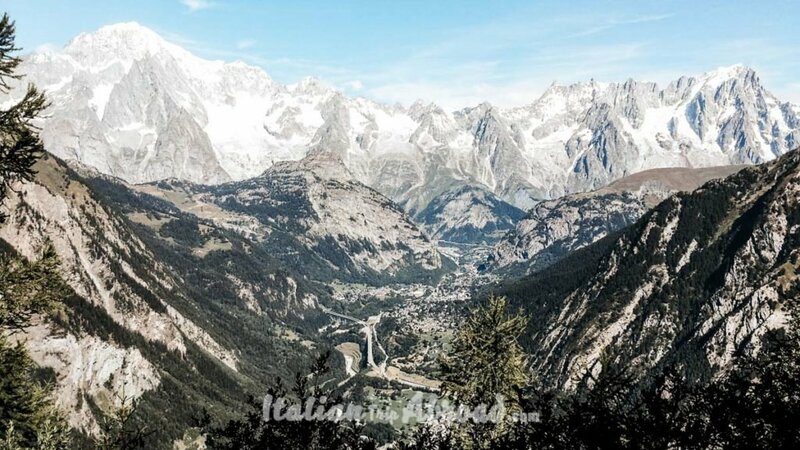 Courmayeur is absolutely the posh ski Resorts area in Italy, it is really close to France, in the Region of Piemonte. You can reach the slopes of Courmayeur from Turin Airport in about 1 hour an a half by car. If you want to reach the Turin Ski Resorts of Courmayeur you have to go from the Airport to the city center and then take a ride on Flexibus Bus up to Courmayeur. Courmayeur is also well known as a luxury and expensive place to spend the winter holidays. It is one of the huge ski places in Italy. The Area of Cervino Mountains is going between two Countries, Italy and Switzerland. It is also known as one of the places where are the best hotels. Cervinia Italy ski resort is the perfect holiday for who needs to be out of work for a bit, out of the routine. The ski facilities are the best in Italy. This is another V.I.P. Location in Italy. Really busy during the Christmas Holidays. 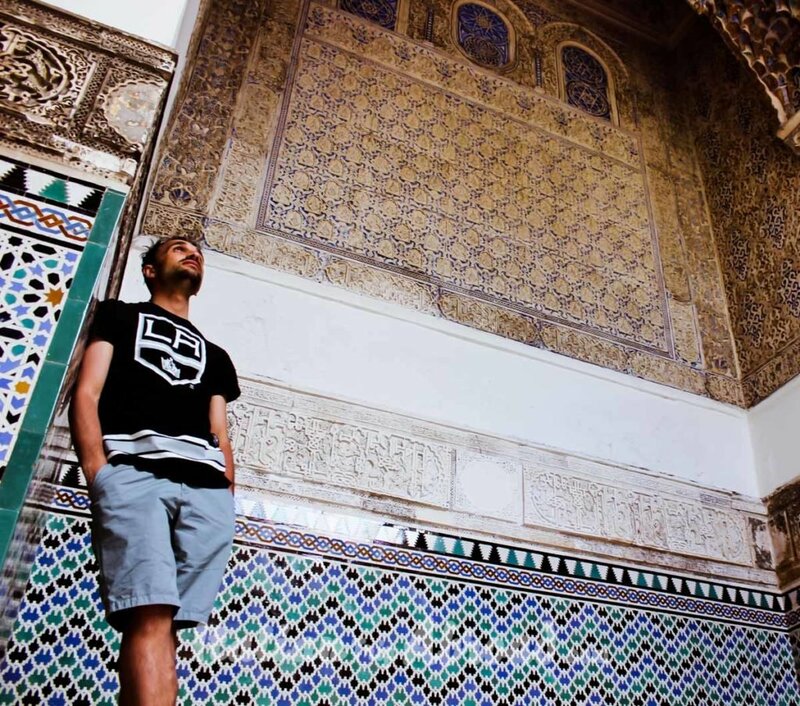 It is a popular destination for people from everywhere. Due this location is really close to the France Border, it is a must for French ski lovers. Even the name of this location evokes a french sound. This resort on the Italian western Alps is part of the prestigious and enchanting Vialattea ski area. 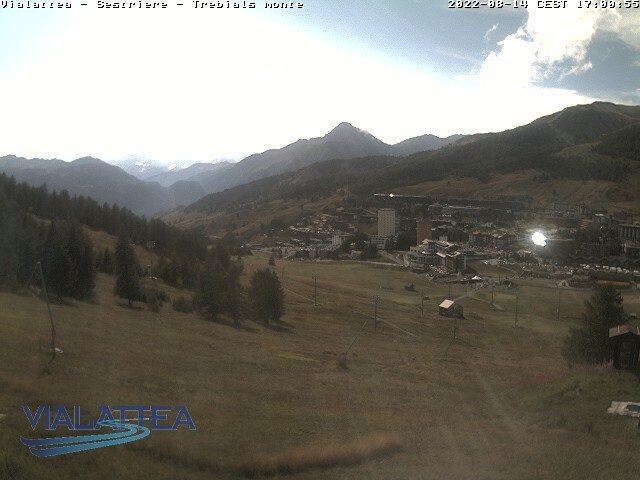 The slopes on the Alps of Sestriere are on Olympic levels and on the top of the standards. This Ski Resorts see all year, every year great major ski competitions. There are 146 skiable pistes which together total 390km of runs, of which 120 are provided with artificial snow. The skiing is divided between 2 north west facing peaks. A gondola provides easy access out of Sestriere into the rest of the ski system. I will bet you have never listen about Passo del Tonale Ski Resorts. It is another place to go off the beaten path in Winter in Italy. This place is right in the middle between Trentino Alto Adige and Lombardia, two of the biggest Regions in Italy. There are over 80Km of pistes at Passo del Tonale. This is the place where Snowboarder will fall in love. It is one of the less busy places for winter holiday, but it has really good Chalets and amenities. We highly recommend to book here if you are planning a family winter trip, your kids will love it. Due is rarely busy, it will be the best option for you.The prices of the ski chalet are reasonable. But the amenities for the nightlife and the shopping are limited. If you are looking for that, better change the destination. This Park is on the board of two different Italian Regions. It is extended through Lombardia, Trentino Alto Adige, over 130K hectares most of them over 2K meters. The park is really an underrated winter jewel of Italy. It is not the most known for winter holidays and snow ski resorts. In this suggestive part of Italy, you can rent Aparthotel, Residence, Holiday Homes and obvious chalet with fireplace where enjoy your glass of wine. An huge area of wild park and slopes, you will have all kind of services like Ski storage, restaurants, bicycle parking spaces, and more others. The Stelvio natural park is an underrated gem of Italy. It is just because in the last few years the local region of Trentino is starting to develop a marketing campaign. It is a stunning place and you have to pay a visit here, why don’t try the best hikes in the Dolomites. The Parco dello Stelvio is in the Val di Sole, a northern region, it is particularly suitable for family holidays and snow holidays with kids. It is not just a winter holiday, but you can go there even in Summer and enjoy the mountains landscapes and fresh uncontaminated air. The Sudtirol is one of the places where once in the life you have to go. Corvara in Badia is one of the places with the best ski schools. It is not just a winter break on the mountains, it also travels for fine dining. Canazei is the best location for anyone want to go off the beaten path. As you can understand it is not really well known, that make this location almost a hidden gem of the ski Resorts of Italy. The winter location is in Val di Fassa in Trentino Alto Adige. It is extended on almost 1800 meters and you can practice all the winter sports. The ski areas are huge, you can use ski and snowboards, with mixed difficult slopes. For fans of hockey, there is the chance to practice the discipline in one of the best establishment, where you can also do ice-skating and many more. At Canazei are also taking place great winter sports competitions, the most known is that about the Alpine skiing, that will take place in February. This part of Italy is not just known for the winter time, but even for the great food that you can taste all year. Trentino is not just Ski Chalets and Winter sports, there a lot of things to do in Trentino in winter. From hiking over 1500 mt, have a fancy dinner on the top of the World. Try the traditional Vin Brulè, a mulled wine of Trentino. Discovering Trentino you will be in touch with the nature and get the best of the mountain life. Cortina D’Ampezzo is always busy becouse is the most fashionable ski destination in Italy. The high quantity and quality of shops and fine restaurants attract so many tourists every year. If you want to have the best of Cortina d’Ampezzo, you have to rent a luxury ski chalet. Cortina d’Ampezzo is close to Trento and Bolzano, few kilometers away from the border with Austria. 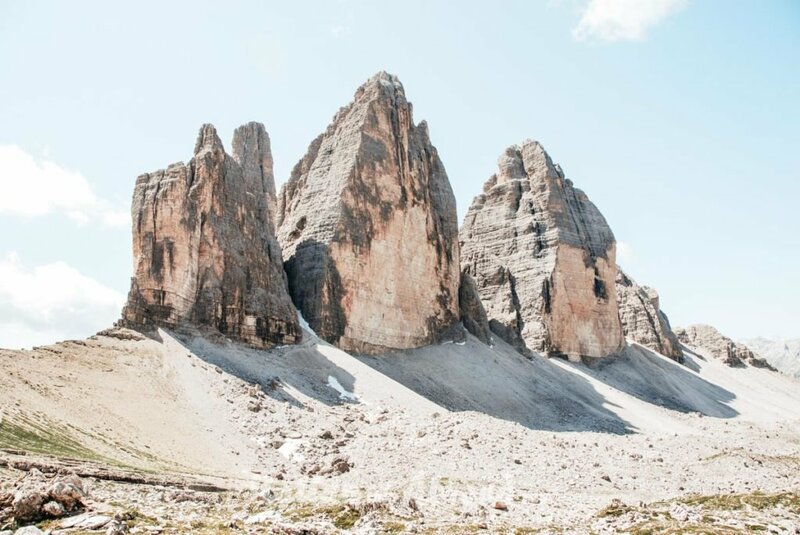 Take a day trip to the Tre Cime di Lavareto. Close to Cortina d’Ampezzo, you can hike up and discover the famous mountain landscape. This is one of the best experience you can have in Italy, it is the symbol of Dolomites, and is really close to Cortina d’Ampezzo from where it starts some of the best day trips on the alps. Just looking at some photos you will understand what is expecting you up there. The amazing landscapes of Dolomites will capture you. The Selva di Val Gardena has got an amazing scenario behind, where the Mountains are giant ready to take your breath. This amazing place is in between the three biggest mountain blocks, the Sassolungo, Puez, and Gruppo Stella. The Selva di Val Gardena is full of Ski Resorts, it will offer you all the best-advanced services especially for expert skiers. There are over 170 Km ski slopes used every year by thousand skiers. The daily ski pass price is 35 euro, that makes it also a cheap option on the market. We will bet you haven’t heard never about Roccaraso. This little town in the middle of Italy is the perfect cheap ski resort for your next winter holiday in Italy. Roccaraso is one of the largest ski areas in Italy, there are over 110Km slopes. It will be the best escape for you, out of the classic and most known places in Italy. Roccaraso is even known as the best unknown ski resorts in Europe. We kindly advise visiting this place even in summer, when you can enjoy the closest lake in Pescocostanzo and enjoy the amazing food. Roccaraso is even close to the coast, that gives the chance to breathe the fresh air and enjoys the summer on a local close beach, just one hour driving away. You can Reach Roccaraso from Rome and Napoli Airports. In an hour and half from both city by car thought the highway. Be carefully if you are driving to Roccaraso in winter, if you are not an expert driver please consider to take the public transport. From the main train station of Napoli, Piazza Garibaldi, there is a bus starting the rout 4 times a day.